In November 2017, a group of laity and clergy gathered in Pueblo, Colorado to learn about creating vital worship from worship design expert Jason Moore. 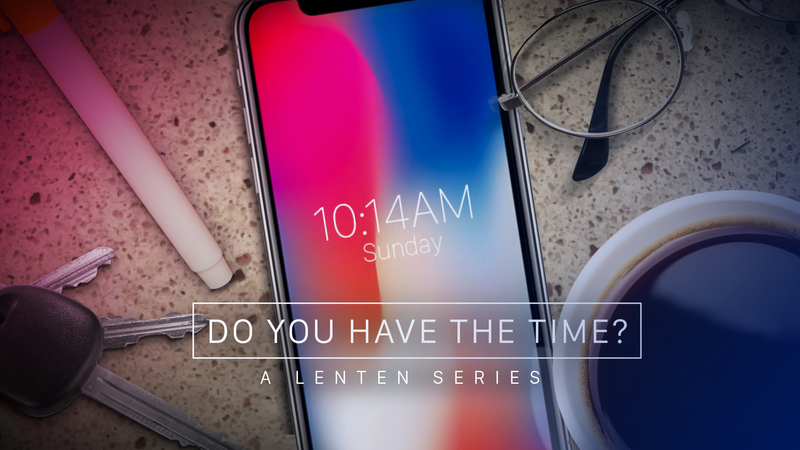 As part of their time together, they collaborated on a Lenten series for 2018. The fruit of their work is now available, free to use, to all churches in the Mountain Sky Area. Felt Need: We need to slow down and see what God is doing. Metaphor: Time. We manage our time through our smartphones. Theme/Title: Do you have the time? Desired Outcome: We need to make the most of our time with God and others. Felt Need: We are tempted to fill our lives with busyness. We must break free. Metaphor: Lots of alerts on the phone. Desired Outcome: Be intentional this week to have time with God. Set a reminder on your phone to pray. Felt Need: How do we set aside our desires for God’s desires? Desired Outcome: Look over your calendar and to-do list. What are you doing for the wrong reasons? Felt Need: We complain about the state of things online. Time to do something. Desired Outcome: This week give an additional hour to God. Do something for others. Desired Outcome: Look over your texts and social media posts. Are you spreading love? Felt Need: When our anxiety is at its highest that is when we need slow down.